Tonight, The Blacklist season 6 episode 6 arrived on NBC, and with that delivered a pretty crazy story in ‘The Ethicist.” It also focused on the character of Klepper, who is one of the few people who could know the truth about Reddington’s real identity. 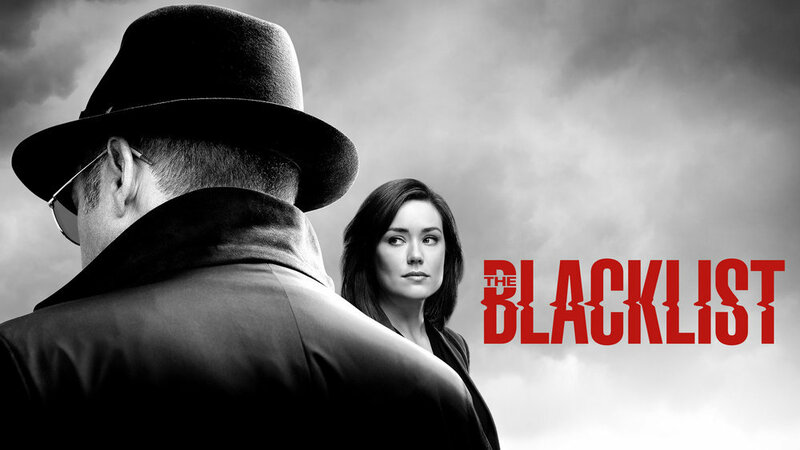 Related The Blacklist video – Check out some more thoughts on the show below! Also, remember to subscribe to CarterMatt on YouTube for more news and be sure to check out our official show playlist. So what makes the story here a little bit crazy? Well, Klepper had another identity now, and it just so turned out to be one that he was using to be a pretty notable killer. Hence, the title of this episode. He’s someone who tried to use his own bizarre philosophical view of the world in order to do precisely what he wanted. Liz and Jennifer were able to track him down, thanks in part to a shrewd collaboration with the Task Force. They were able to use them to get some of the information that they were seeking, or at least try to. Here’s the twist: Klepper never saw Reddington when he was getting surgery from Dr. Koehler. Yet, there was a nurse who did. This was the information that Liz and Jennifer sought, but here is the struggle: The only way that Klepper would give them the information is if they allow him to take his own life. What did Liz do? Well, she told Jennifer to go outside and she got Klepper’s gun. He died, they left before the Task Force arrived, and that got the very information that they craved. What was it? Here’s where things get a little bit interesting — Ressler actually figured out on her own what Liz was up to, and he wanted some sort of answers on it. She assured him that he did not kill Klepper, but that she needed to trust him over what she’d done. Ressler did keep her secret, but at the same time is struggling with the information that he had. It’s keeping it to himself for now, but this could have some consequences down the road. For the record, the nurse’s name here is Margarite. That’s the person Liz and Jennifer need to find moving forward in the event that they want to ensure that they get some answers. So what was Reddington doing while Liz and the Task Force were tracking down Klepper? Well, we ended up seeing him do everything that he can in order to get info from Atticus, a man within a mental facility. This was a part of his endgame with entering said facility — it was a way in which to get a little bit of his own information. He is trying to cover his tracks, after all. What Reddington’s therapy sessions showed was that clearly, he was not insane. He had a distinction between right and wrong, and that was enough to keep him from being labeled criminally insane. The next phase is moving forward to trial — the jury selection is next. In the closing minutes, Reddington called Dembe to make it clear that he needed to track down General Shiro — the next name of the Blacklist. As a whole, we would say that this is a strange episode of the show and then some. If you do watch The Blacklist for some mind-bending stories and also one of the more ruthless versions of Liz Keen that we’ve seen, this is it.